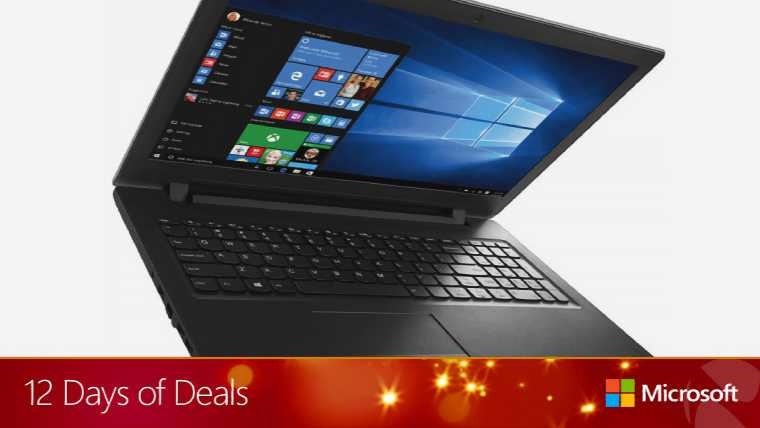 Microsoft is offering Lenovo Ideapad 110 at just $199. It’s usually priced at $299, but for today only, you can get it for $199. Check out the notebook’s specifications below. You can buy Lenovo Ideapad 110 from here.